Getting to Puerto Banus…and getting away! Unless you are sailing into town with Sean Connery or Beyonce (unlikely) then you’ll be flying into Malaga Airport (about 40 miles up the coast). 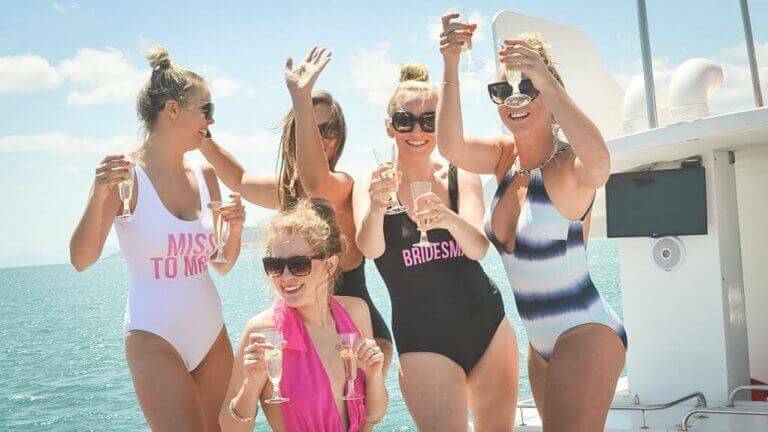 Is Puerto Banus the place for my hen ? You firmly believe it’s all about where you’re seen and who you’re seen with. WHY - Posh and wannabe posh! Exclusivity is what it’s all about. On a Puerto Banus hen, while minding your own business (as if anyone does around here…) your jaw might drop. All it take is a Ferrari or Lamborghini to cruise down the strip. But the locals will only bat an eyelid when a Saudi prince’s mega-yacht docks in the marina. There is no doubt that the 1000 vessels sparkling in the harbour provide the focal point to Puerto Banus in the day time. 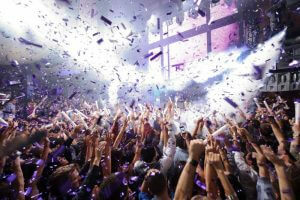 However, when the sun goes down the focus shifts to the port’s oh-so-chic nightspots, where you can rub Armani-clad shoulders with the “creme” of the party-scene. If you want to feel like a million euros for a few days, here’s the place to come. Peruse the designer shops of Luis Vuitton, Hugo Boss or D’Or. Stroll along and admire the finest vessels on the Med. Invite millionaires’ sons to cocktails (!) at the coast’s swankiest drinking spots. Pull out your designer sunglasses and mix with the trendy beach crowd. Forget that you’re faking it and flaunt it with the best of them. Best of all, you don’t have to blow a fortune to enjoy it (though you certainly can if you want!). When your group gets to Puerto Banus then forget everything else – it’s your turn to live like an (Arabian) Prince and party like it’s 1999. You can book day and night time activities for hens in Puerto Banus and nearby Marbella and the Costa del Sol. 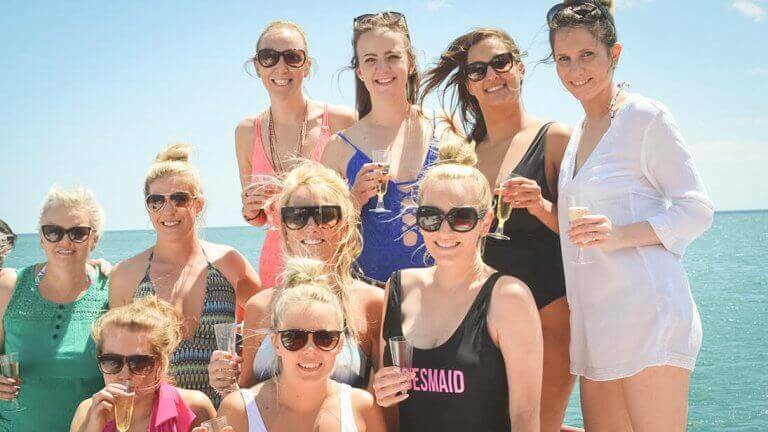 Hen weekend in Puerto Banus – will it suit your group?